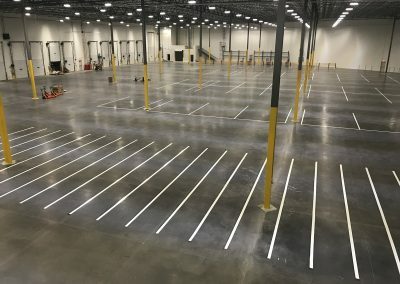 Stripe A Lot is a warehouse striping & marking contractor, based in California and serving the Western United States. 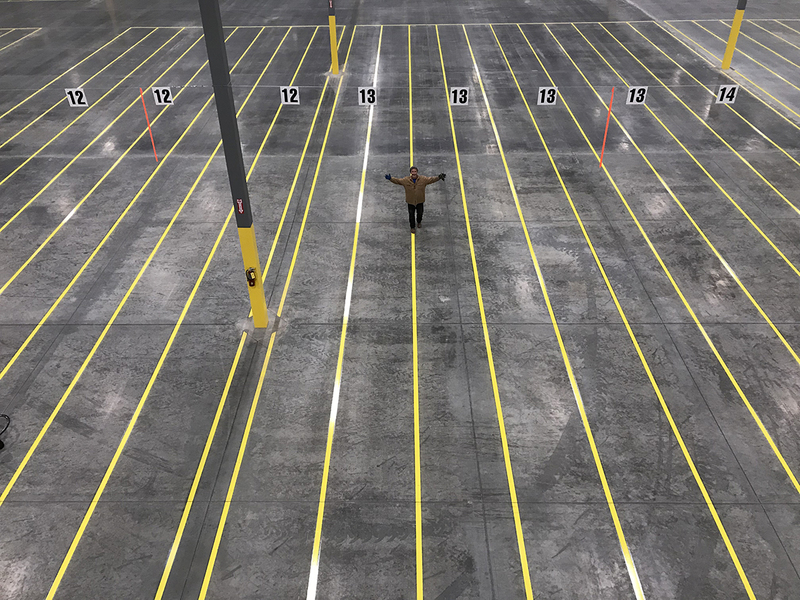 Our warehouse striping service is the perfect way to enhance the aesthetics, safety and productivity of your warehouse facility. 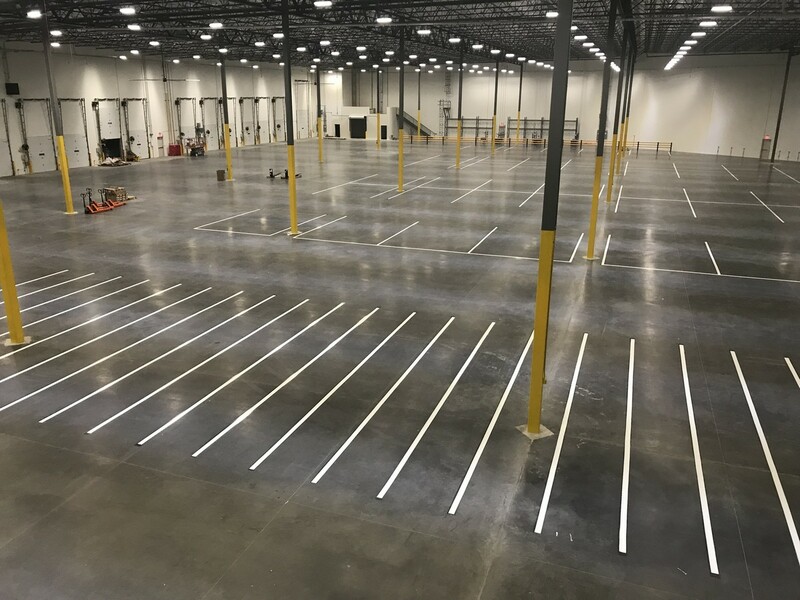 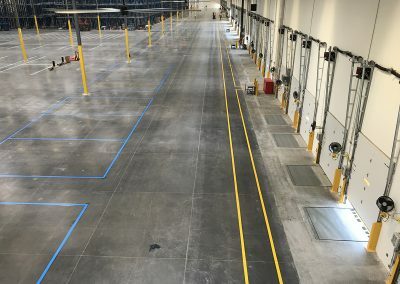 We have an extensive portfolio of warehouse striping projects from all over the San Francisco Bay Area, Northern California, Southern California, and Central Valley, for many different types of warehouses, storage facilities, distribution centers, and more. 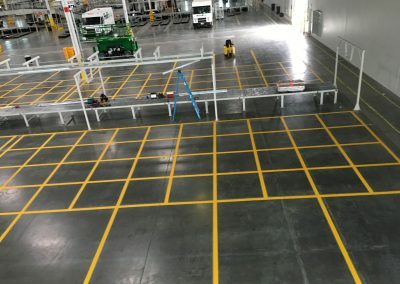 Professional warehouse marking can define the placement of pallets, parking for trucks, and convey & communicate critical information to staff and others visitors to your facility. 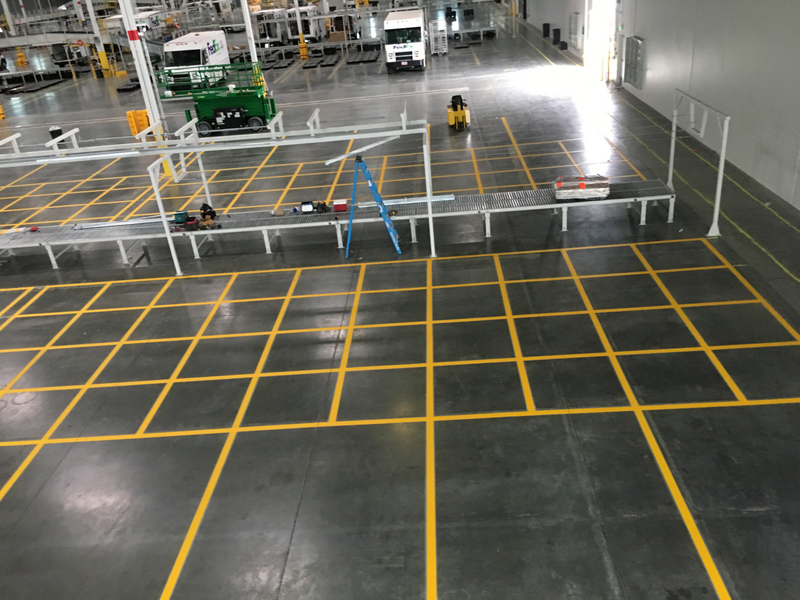 Interested in talking with us us about your California warehouse striping & marking project? 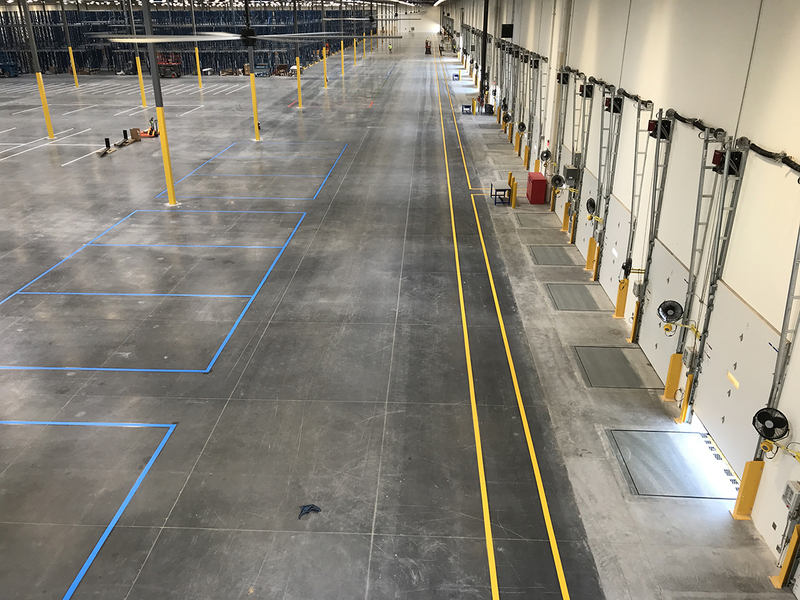 Please call 925.250.8920 or contact us today to learn more about warehouse striping & marking services at your California facility.